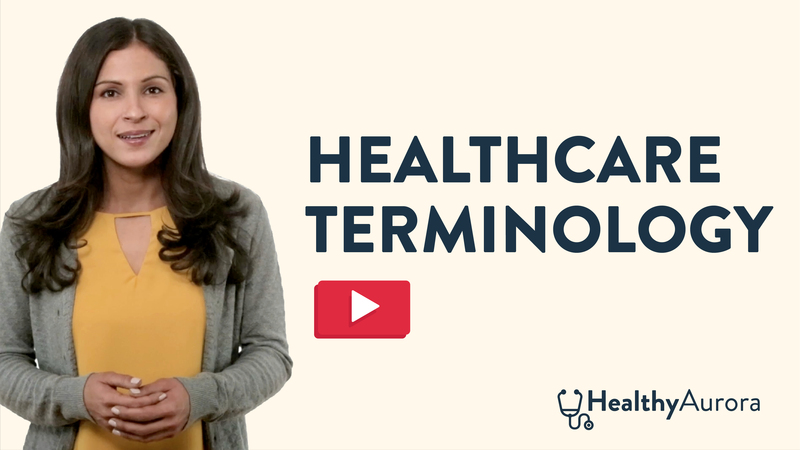 Need Help With a Healthcare Decision? 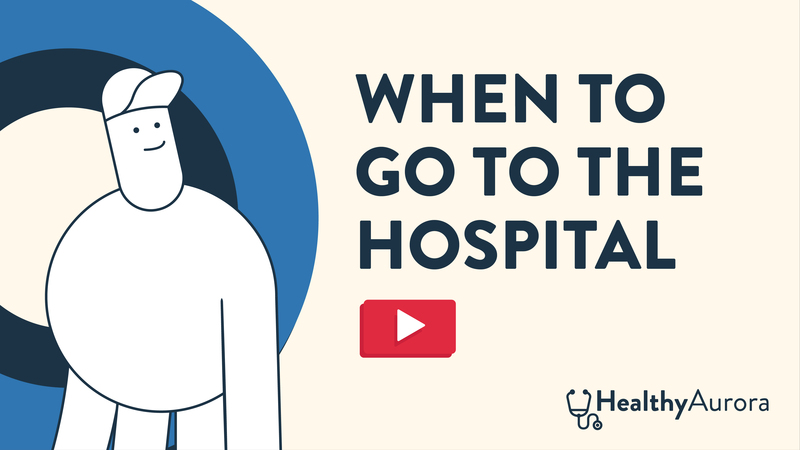 If you are in a life threatening situation, go to your nearest emergency room or dial 9-1-1. Call (630) 256-7740 for assistance getting health insurance for you or your family. Call (630) 256-7740 for help finding a primary care doctor for you or your family. Welcome to HealthyAurora.org! A place where all your healthcare questions are answered, and you feel confident in your choices for you and your family. Proper healthcare can be a confusing journey. Let us help break it down for you and get you on the path to living Healthily Ever After! VNA has been a trusted source for bilingual healthcare information for 100 years. VNA delivers care for everyone: Primary Care – Family Practice, OB/GYN, Pediatrics, Mental/ Behavioral Health, Women’s Health, Dental, Vision, Case Management, Care Coordination, Pharmacy, Lab and Benefits Assistance. VNA also offers WIC, Healthy Families, Wellness and home-based services. Healthy Aurora is an initiative of the Center for Healthcare Innovation (CHI), an independent, non-profit research and educational institute dedicated to making healthcare more equitable for all patients. © 2019 Healthy Aurora. All rights reserved. 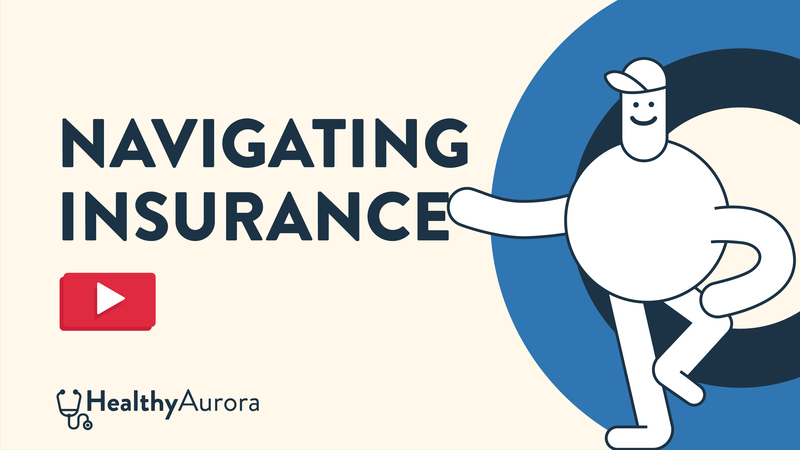 Our newsletter is a great way to stay up to date with Healthy Aurora news! To join, just add your info below.